Are you an ex Miner arrested during the 1984/5 Miners Strike? 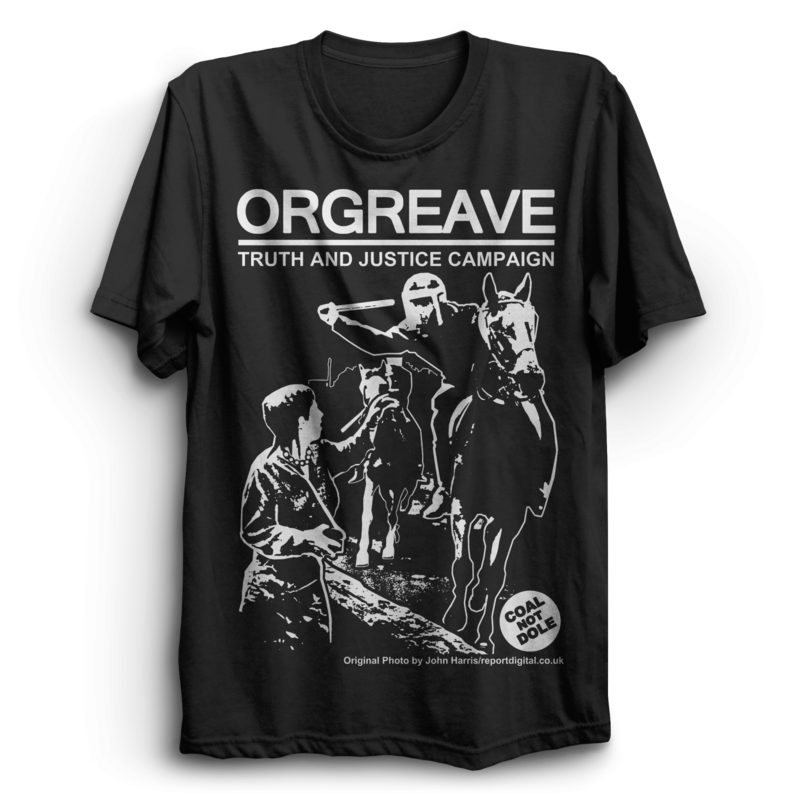 The Orgreave Truth and Justice Campaign have been provided with information from some ex Miners about their arrests during the strike. We want to know more about arrests at Orgreave and throughout Britain during the strike and, if you were one of the many who were arrested there is a way you can try to find out what information the police hold about your arrest. If you were a Miner arrested when you were on strike in 1984/5 and want to find out about the details recorded about your arrest you can contact the police force who arrested you. This may require you to make a FREEDOM OF INFORMATION request (commonly known as an FOI). You might not need to make a FOI request to get the information you need but this is usually the best route. • The Freedom of Information Act (FOIA) gives you the right to request recorded information held by the police. • Anyone can request information – there are no restrictions on your age, nationality or where you live. • Your request will be handled under different regulations depending on the kind of information you ask for. • There is a £10 cost to this. If this would prohibit you from carrying out this request or you have any other questions please contact the campaign. We have attached an FOI request form for you to use if you wish. Please print out this form, complete it and send it off to the police force responsible for your arrest. Please keep a copy of your completed form. You can also request information by email. If you want to share any information you receive with us, as other ex miners have already done, we would respect your confidentiality and not name you or share any information without your permission. 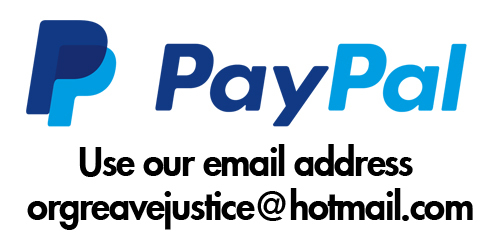 If you make an FOI request and the police make it difficult for you to get the information you are requesting please insist they give you reasons in writing and let us know if you want to by emailing us at: Orgreavejustice@hotmail.com Again, we would deal with this information confidentially if you prefer. If you were arrested by a Scottish Police Force more information is available here. http://www.scotland.police.uk/access-to-information/freedom-of-information/ You need to send the form to FOI Central Processing Unit, Information Management Unit, Police Scotland, Clyde Gateway, 2 French Street, Glasgow, G40 4EH.